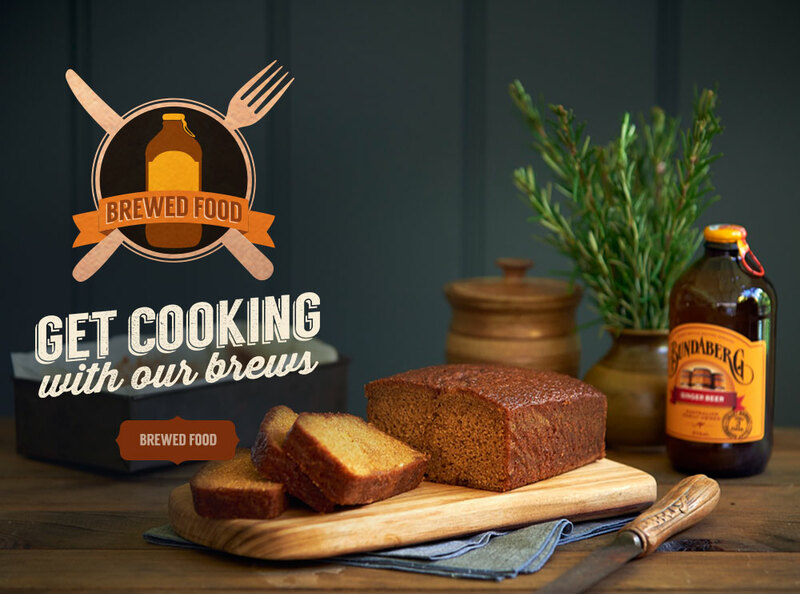 Use the Bundaberg Brewed Drinks product locator to find a brew near to you. 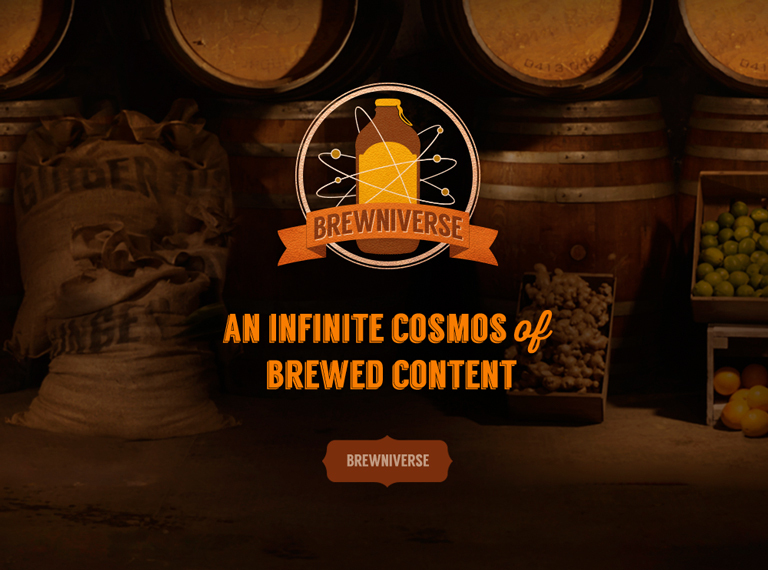 Exclusive rewards, promotions and news. 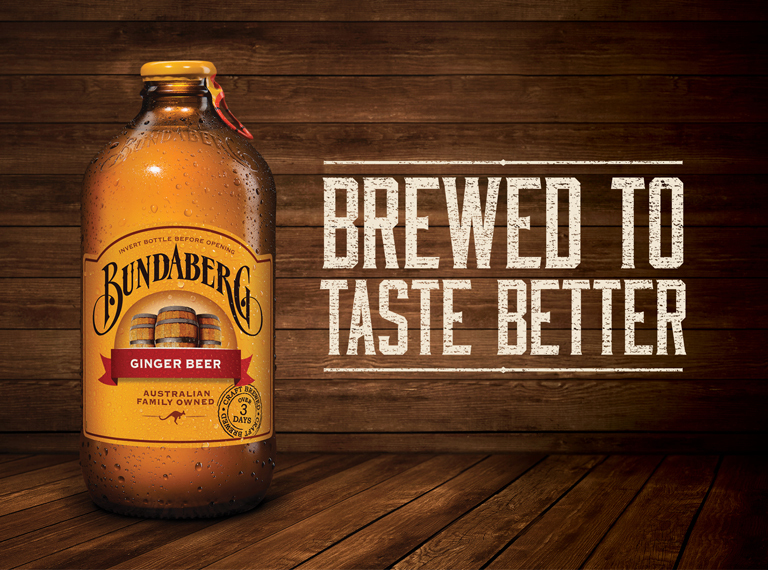 Bundaberg Brewed Drinks is a proud family owned business, founded by The Flemings, who still run it today. You can enjoy a Bundaberg brew in countless cocktail combinations.